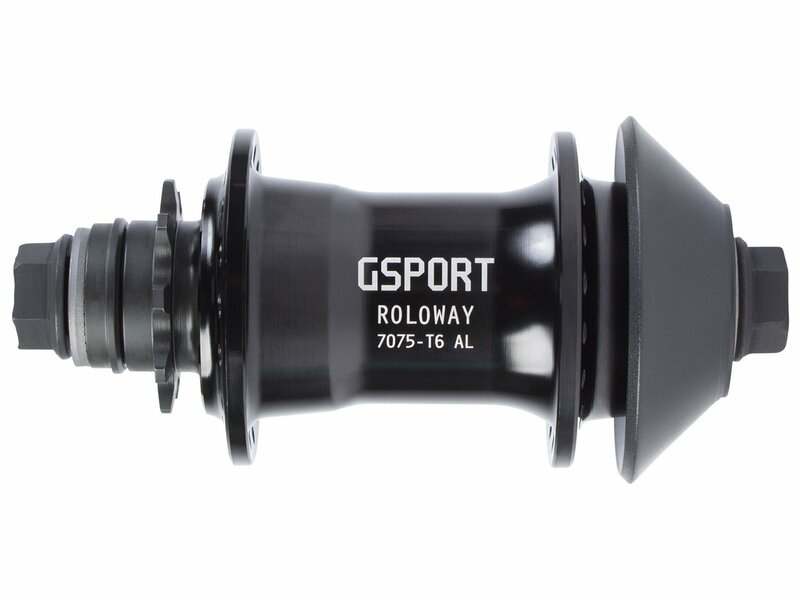 G-Sport introduces the G-Sport BMX "Roloway" Cassette Hub. This RHD/LHD compatible hub features a modern slim shape along with all the durability you've come to expect from a G-Sport hub. 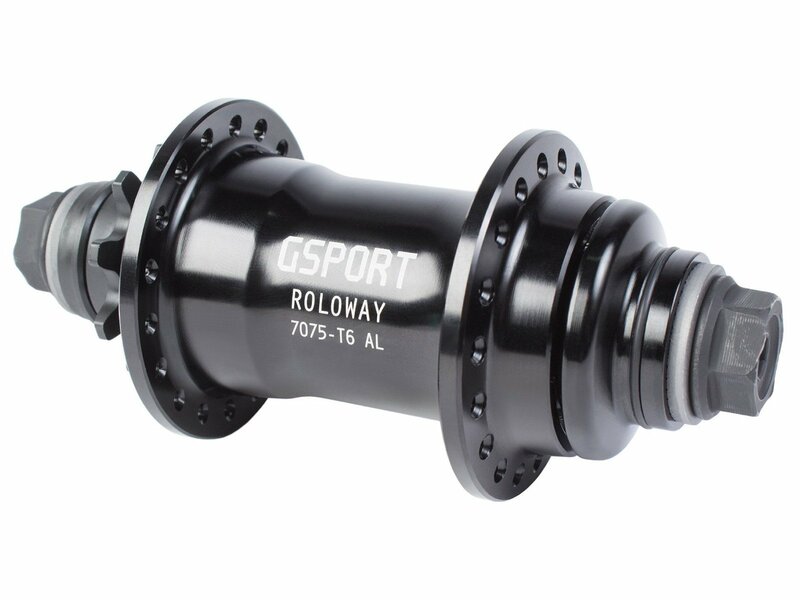 The G-Sport BMX "Roloway" Cassette Hub is a very high-quality cassette hub, equipped with 14mm female bolts and a 17mm female CrMo axle and including a nylon hubguard. 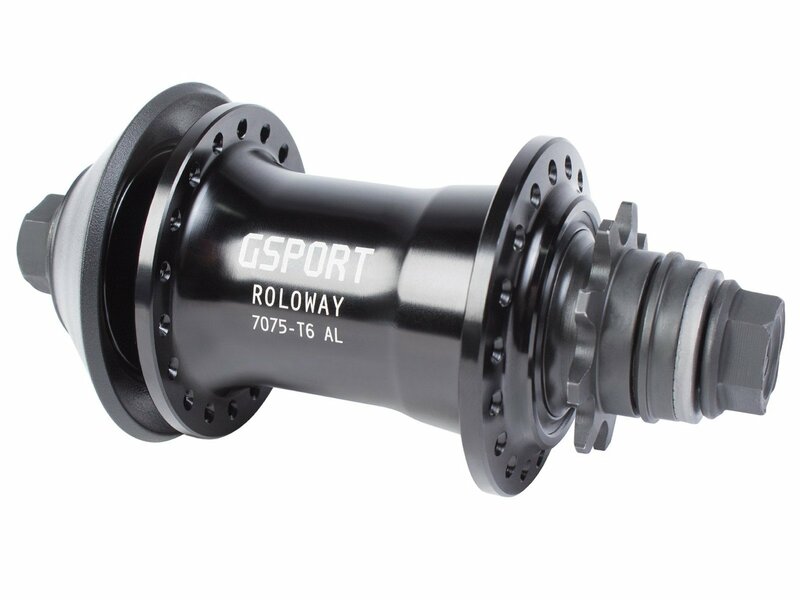 This G-Sport BMX "Roloway" Cassette Hub is equipped with hig-performance sealed-bearings and has been developed for pro level BMX riding.